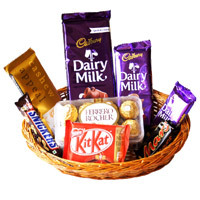 This Diwali, convey your best wishes by sending Chocolates to India. 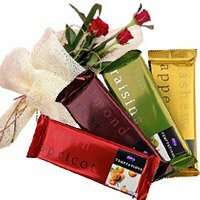 Lovenwishes offers a range of Chocolates in India that includes Chocolate boxes, chocolate bouquet, chocolate basket and chocolate gift hamper. 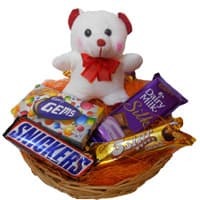 Select the best Diwali gift in India on Lovenwishes and place order to Send Diwali gifts to Chandigarh, Mohali, Jalandhar, Amritsar, Ludhaina, Mumbai, Delhi, Bangalore and many more places in India. 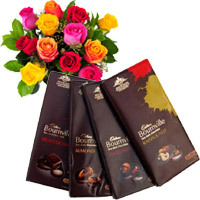 Chocolates are the best Diwali gift idea for every one. 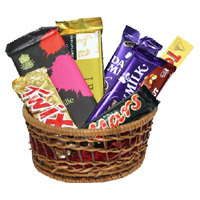 These days chocolates are very much in demand on Diwali. 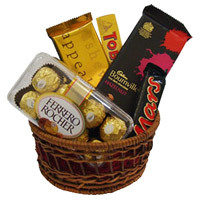 As they are sweet and non-perishable products, more and more people love to send chocolates as Diwali gifts in India. 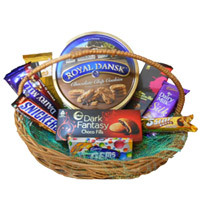 These days several companies launch their Chocolate Hampers on Diwali. 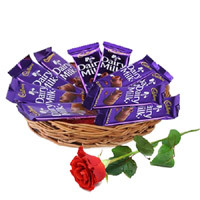 They are easily available every where. 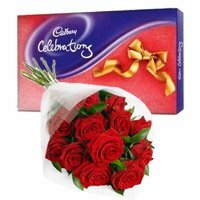 However if you place order with Lovenwishes, you will get the decorated box of the hamper that too at the door step of the recipient. 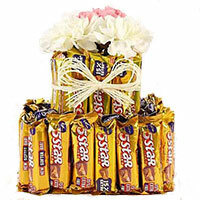 You can order for Diwali Diya and other products with chocolates. 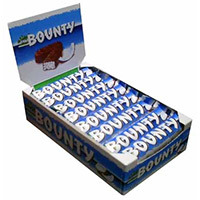 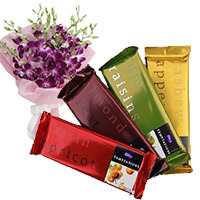 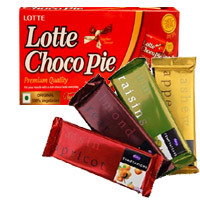 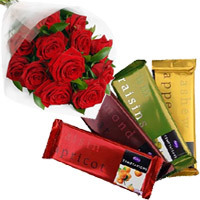 You can place order for both Indian and Imported Chocolate delivery in India. 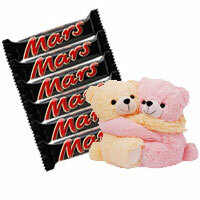 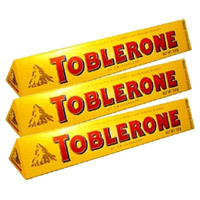 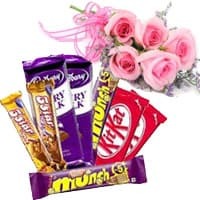 Cadbury, Nestle, Ferrero Rocher and Lindt Chocolates are available for you to order for your loved ones in India. 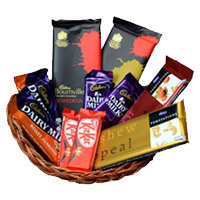 Once you place order to send Diwali Chocolates to India, our deliver team will gift wrap the chocolates and deliver at the door step of the recipient. 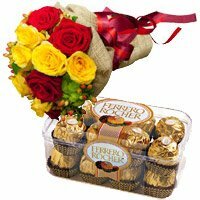 Even though there are several options to send Diwali gifts to India, Lovenwishes stands out due to its commitment to on-time delivery. 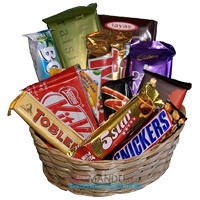 You can place online order to send Diwali Chocolates from any part of the globe. 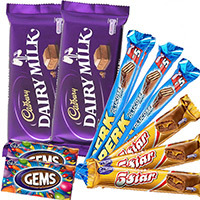 You can send Diwali Gifts to India from UK, USA, Canada and Australia. 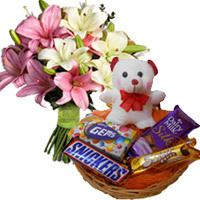 Place your online order to send gifts to India on Diwali. 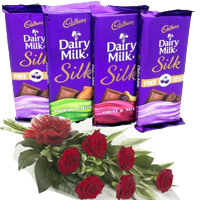 Diwali is the festival of light. 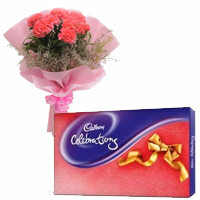 People across the globe celebrate Diwali by decorating their houses and sending Diwali gifts for their loved ones. 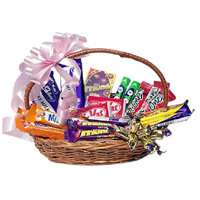 If you are with your family and friends you can give them the Diwali gifts by hand. 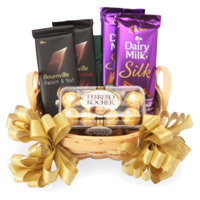 However if you are away from them, you can browse our website to place online order to send Diwali gifts to India. 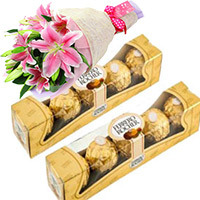 Lovenwishes offer a wide range of Diwali gifts that include exotic chocolates in India. 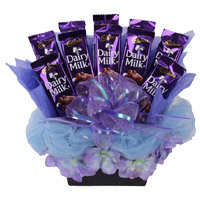 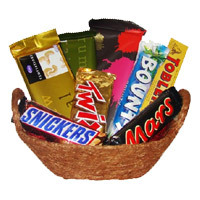 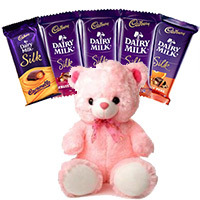 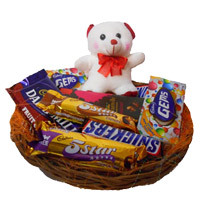 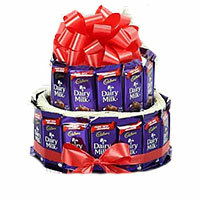 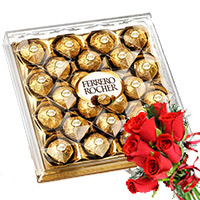 You can place online order to send Chocolates to India and Diwali gifts to India. 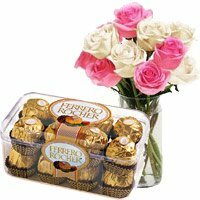 Once you place your online order to send gifts to India on Diwali, we will hand deliver them at the door steps of the recipient. 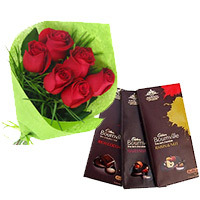 Our presentation of the Diwali gifts and chocolates is so good that your recipient will certainly love it. 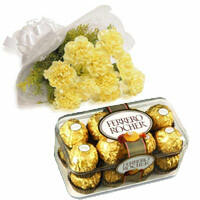 It will help us make the festival memorable for them. 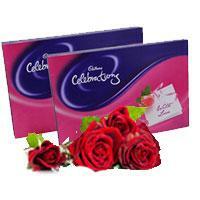 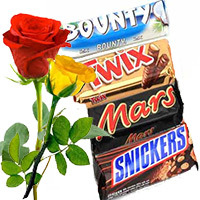 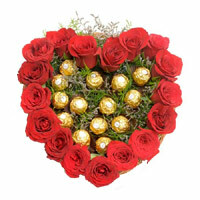 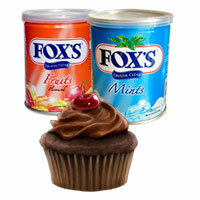 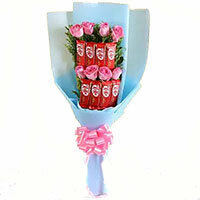 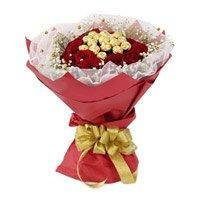 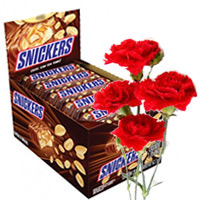 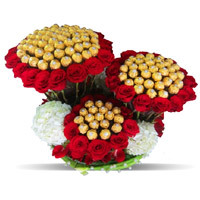 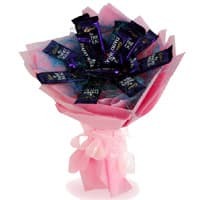 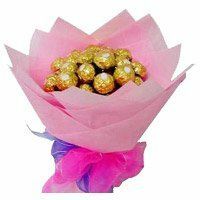 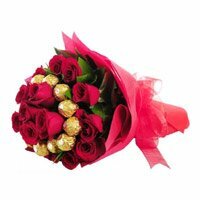 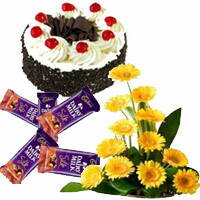 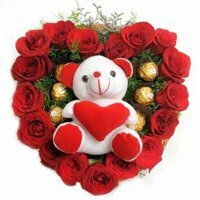 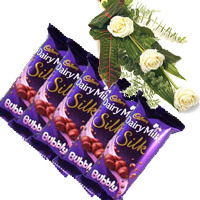 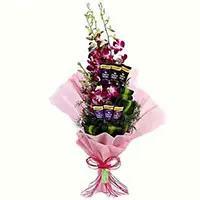 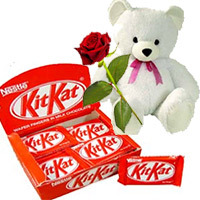 You have option to send Chocolates with Flowers, Chocolates with Cakes and Chocolates with Sweets in India. 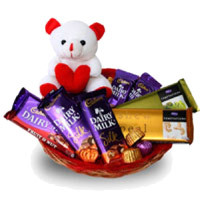 You can place order to send Diwali gifts to Ludhiana, Jalandhar, Chandigarh, Delhi, Mumbai, Bangalore, Pune, Hyderabad and Amritsar. 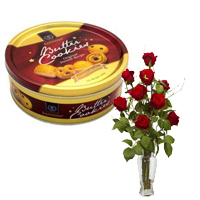 Place your online order to say "Happy Diwali" to your loved ones and let them know you care.